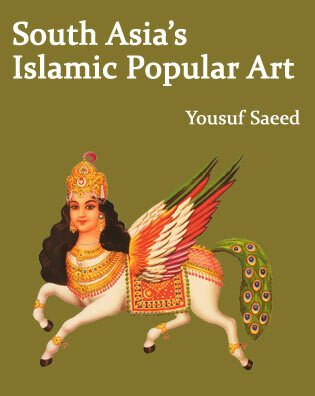 South Asia's Islamic popular visual culture. Published by Kitaab (Singapore), in collaboration with Ektara, 2019. Order the booklet by writing to us. 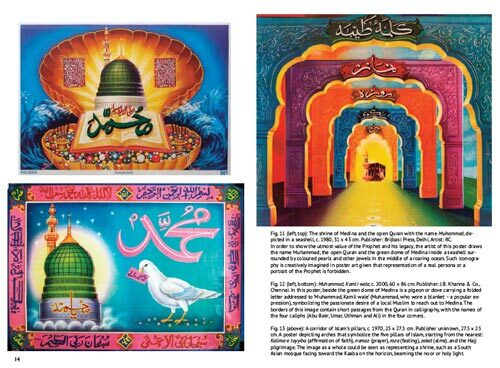 'Muslim Devotional Art in India', published by Routledge, 2019 (2nd edn).